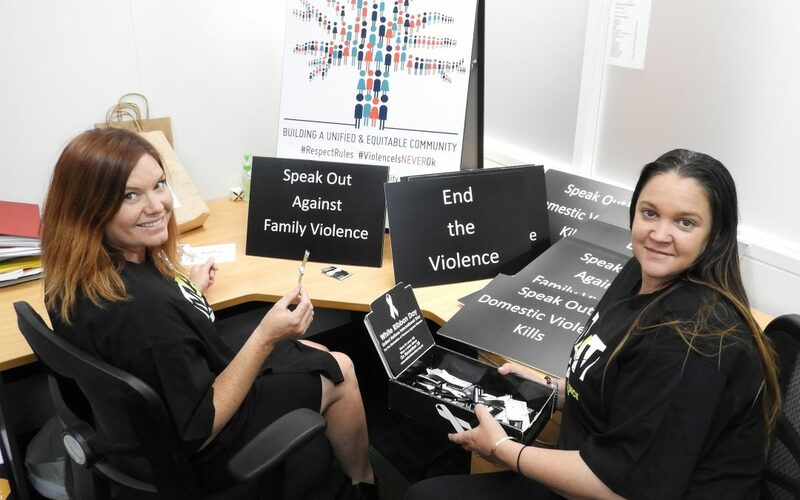 Desert Blue Connect working alongside the CRE Reference group have been instrumental in developing and introducing the Community, Respect, & Equality (CRE) Agreement for organisations and businesses in Geraldton to collectively say that #ViolenceIsNEVERok in our community. The CRE Agreement requires organisations and businesses to endorse the CRE agreed Values and Codes of Behaviour and commit to actions in the workplace to prevent family violence. It is now available for organisations and businesses to read, endorse and take action.